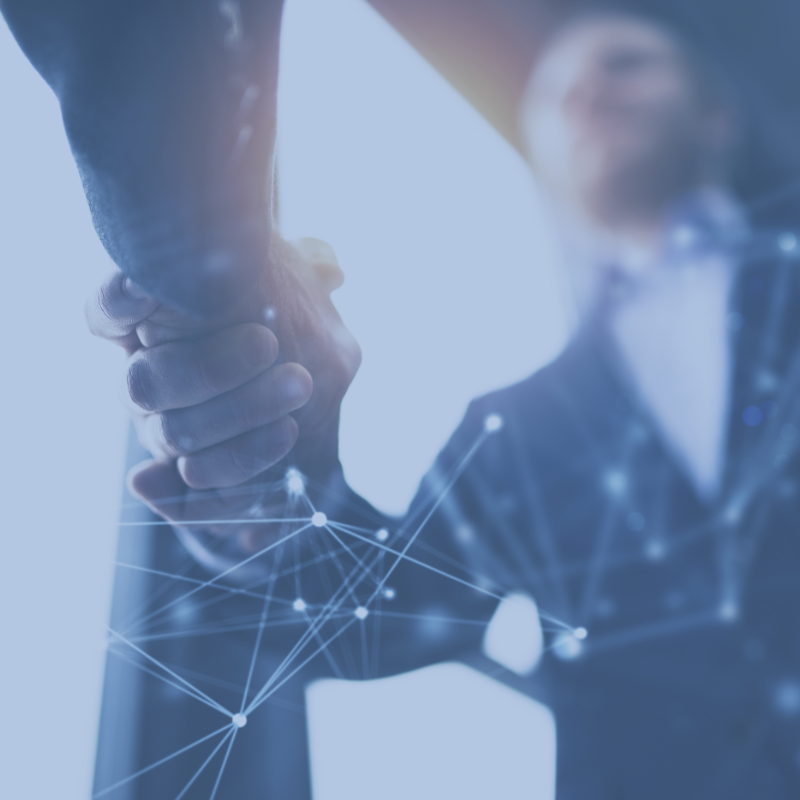 As a differentiator in the IT Distribution space, SPECTRAMI is launching SPECTRAMI HIVE to facilitate Customer, Vendors, and Partners communities by enhancing the quality of Business Life Cycle in the region. 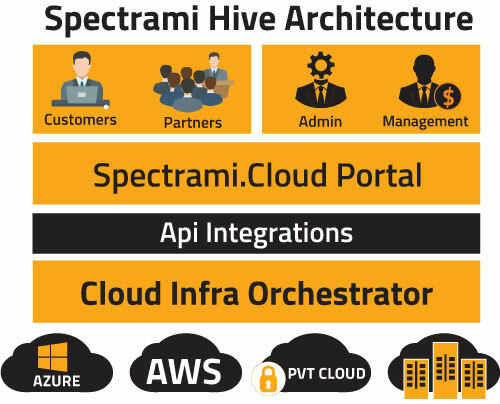 SPECTRAMI HIVE is a unified platform to deploy, manage, migrate and monitor SPECTRAMI Security Solutions on the fly over a single pane of glass. This platform is designed for customers, vendors and partners to build and remain connected through our app catalog so they can deploy the required solutions as per their respective needs without dependency on Infrastructure readiness. Can rebrand SPECTRAMI HIVE with their Logo’s (a SaaS like model) for Apps and Customers management.